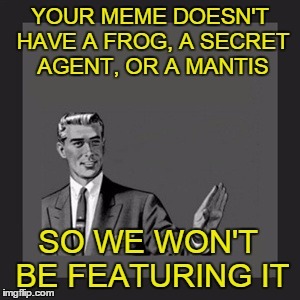 Thank you to DashHopes for making this template!!! 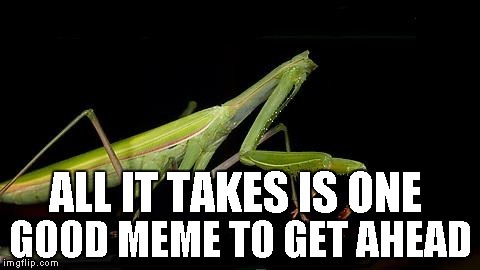 y u NOvember. 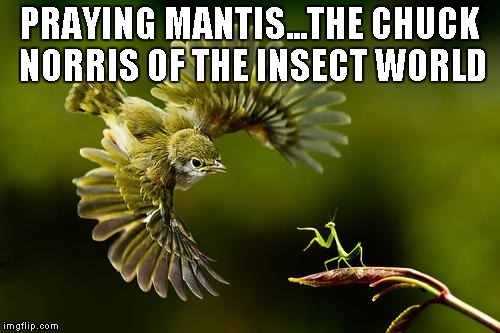 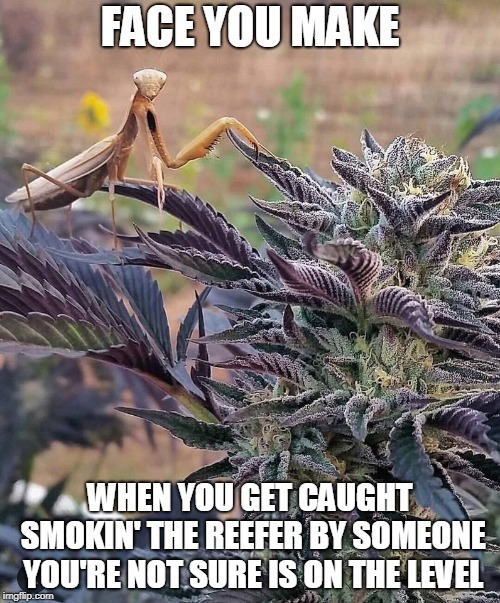 Mantis. 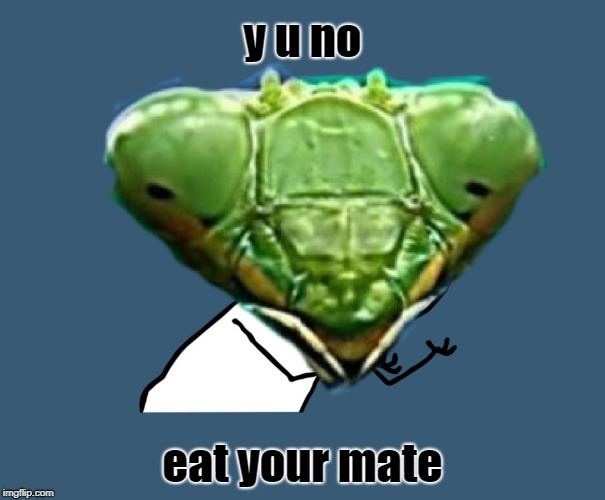 y u no eat him? 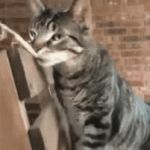 Tastes like chicken! 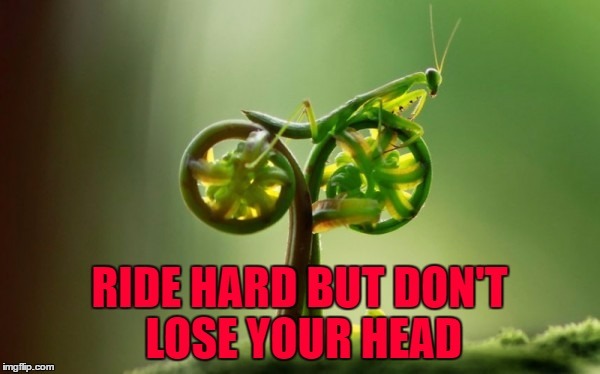 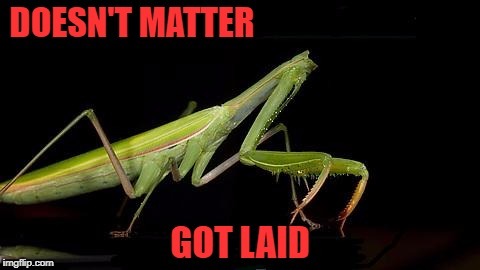 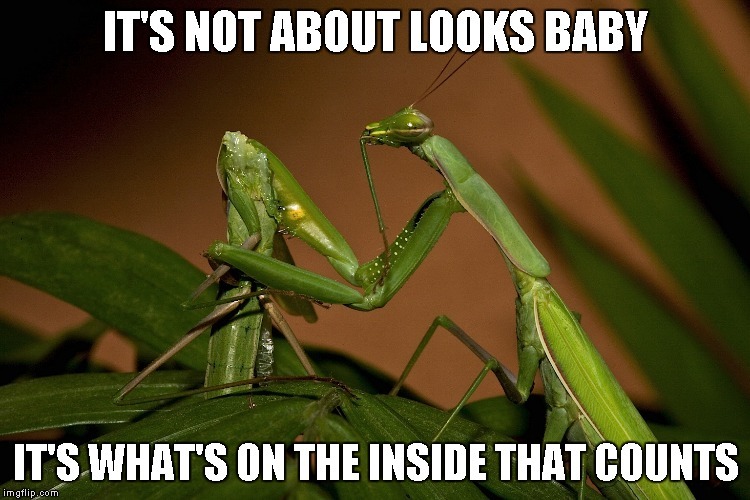 The Mantis love life can be a little rough. 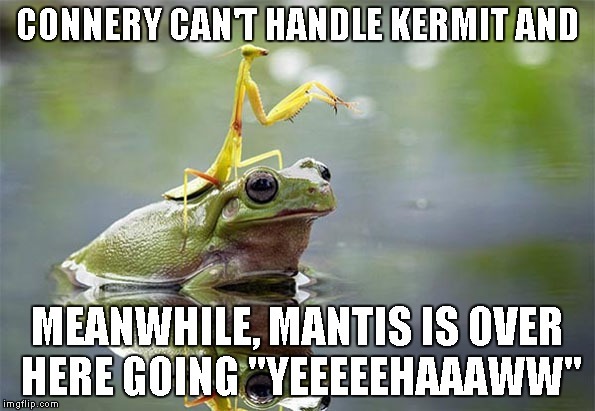 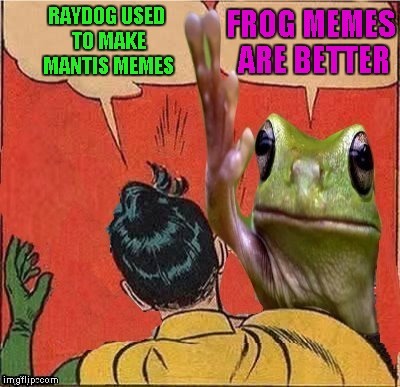 Is it time for a mantis comeback? 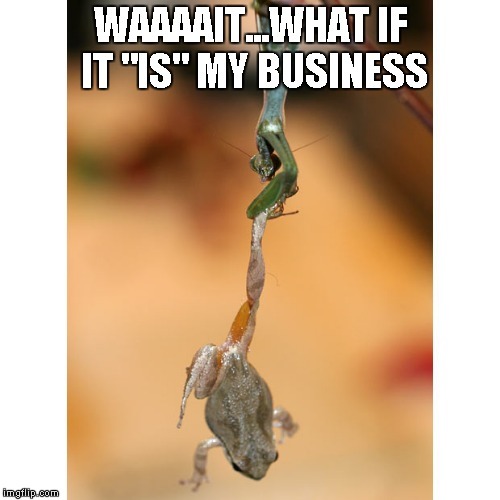 It can't always be "none of our business"